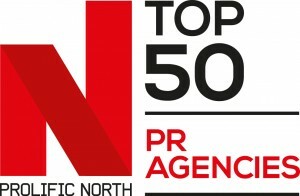 The deadline for agencies to submit information for potential inclusion in the Prolific North Top 50 PR Agencies ranking is Friday, June 9th. Due for publication later this month, this year's ranking will once again amount to the definitive guide to the North’s PR agencies and an indispensable barometer of the sector in 2017. 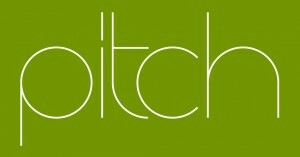 We look forward to defining the region's PR scene once again later this month.